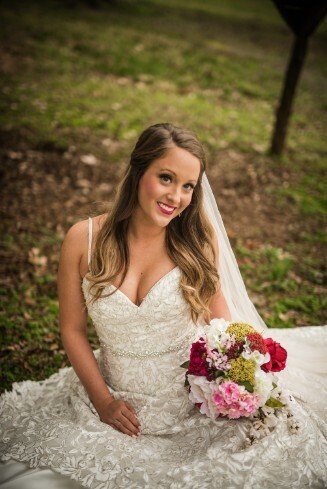 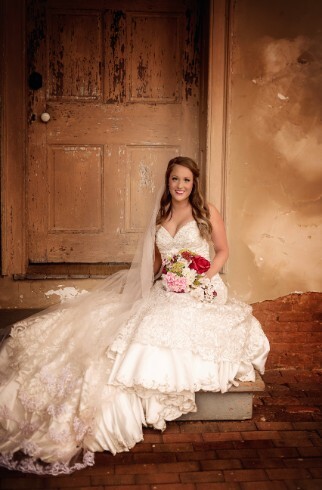 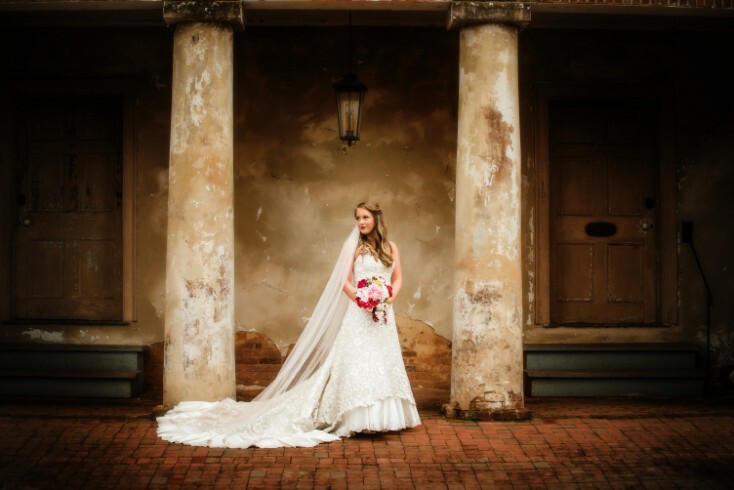 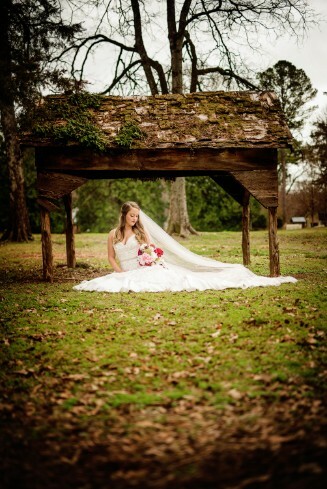 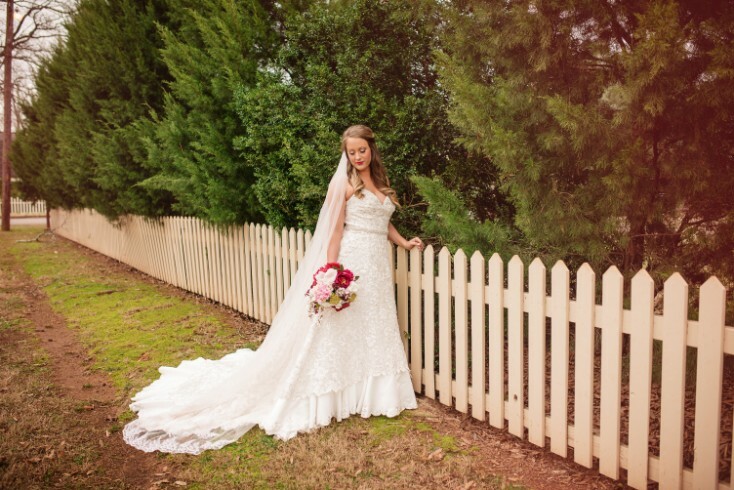 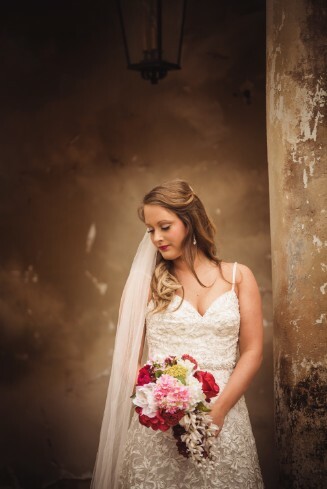 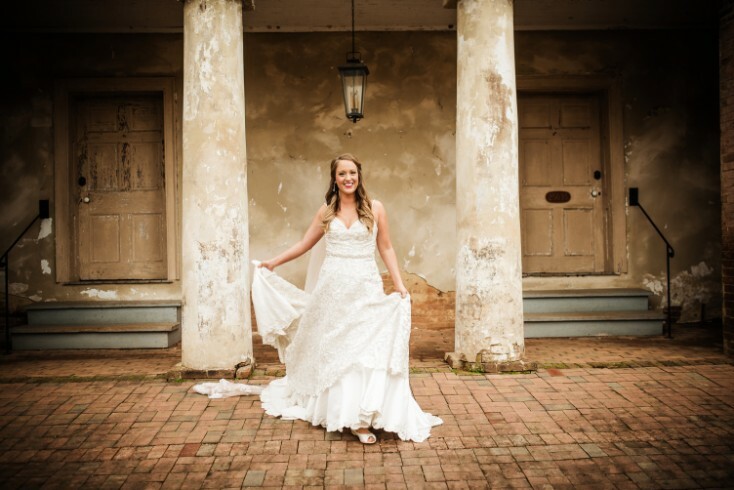 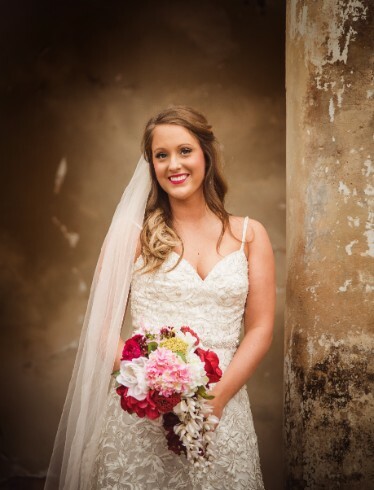 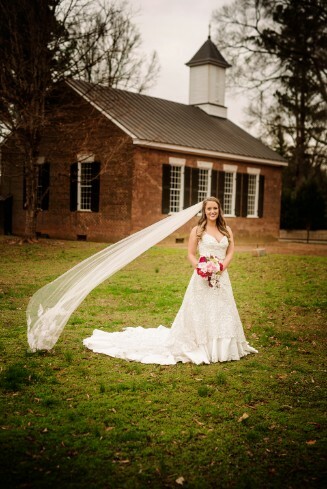 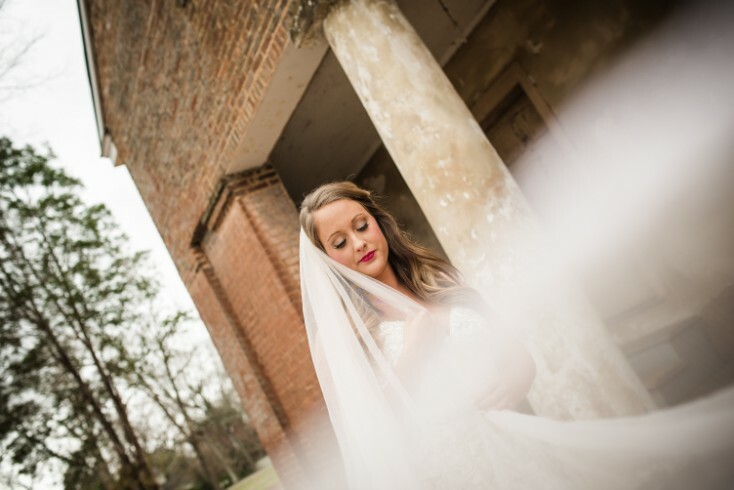 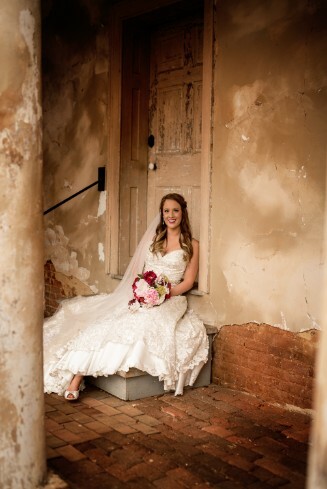 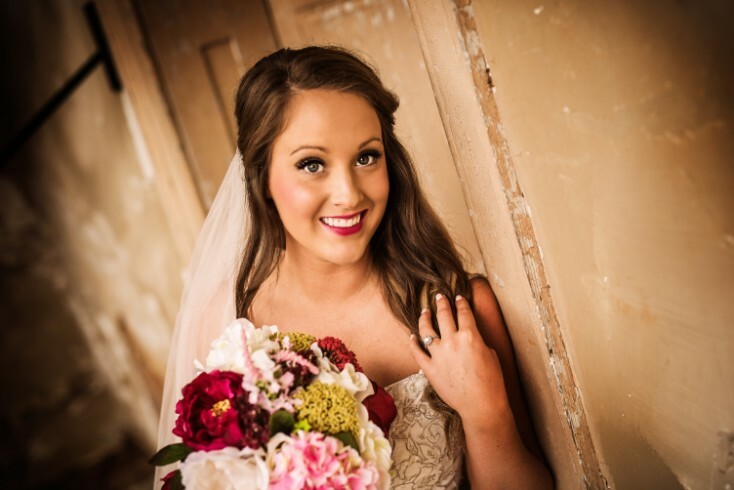 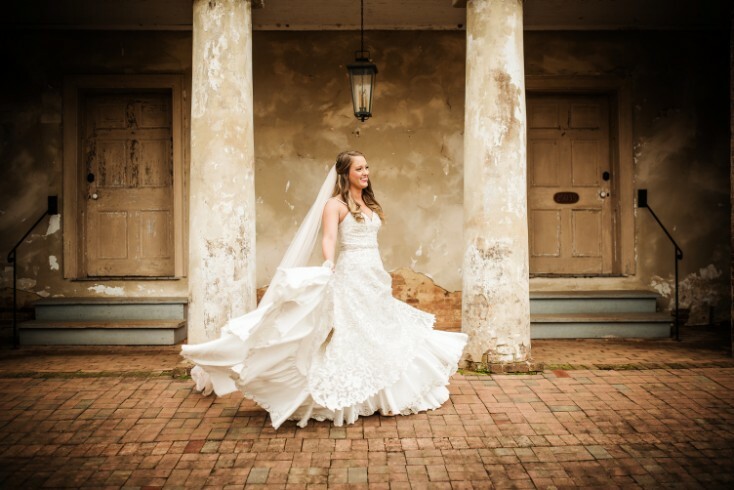 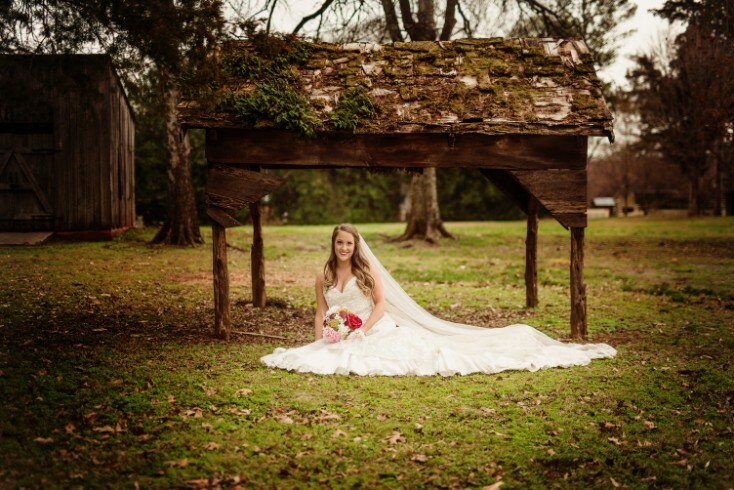 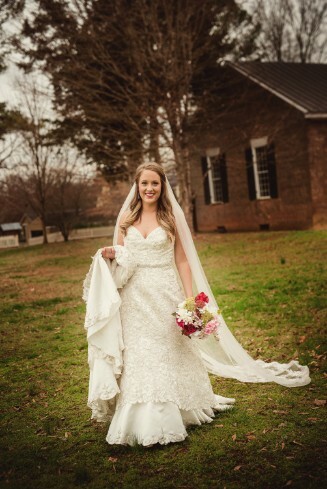 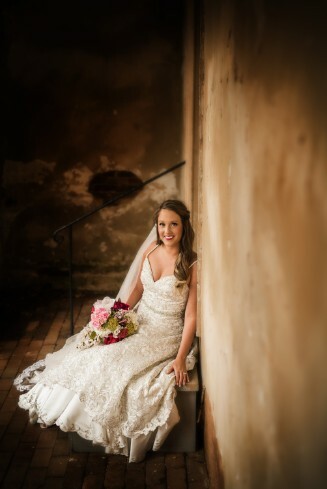 Caraline made such a beautiful bride in her dress from Mary's Bridal in Moulton,AL. 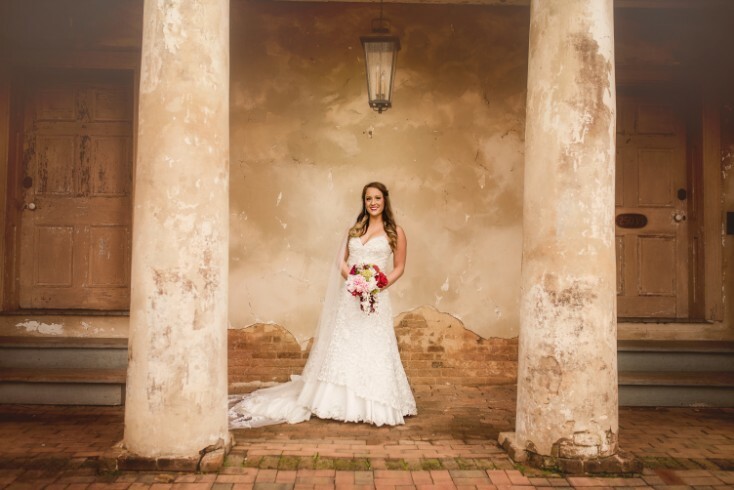 When we started discussing ideas for her bridal session Mooresville was exactly what she described without even knowing this quaint little town exsisted. 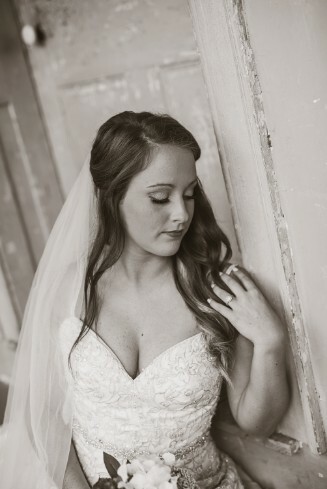 These images speak for themseleves. 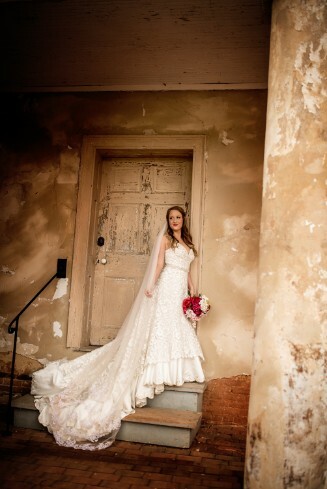 Classic southern elegance!